American Woman comes to the Century Showroom on February 23rd, 2019! Experience the hit songs, the sounds, and the stories behind the music that made The Guess Who superstars in Canada! 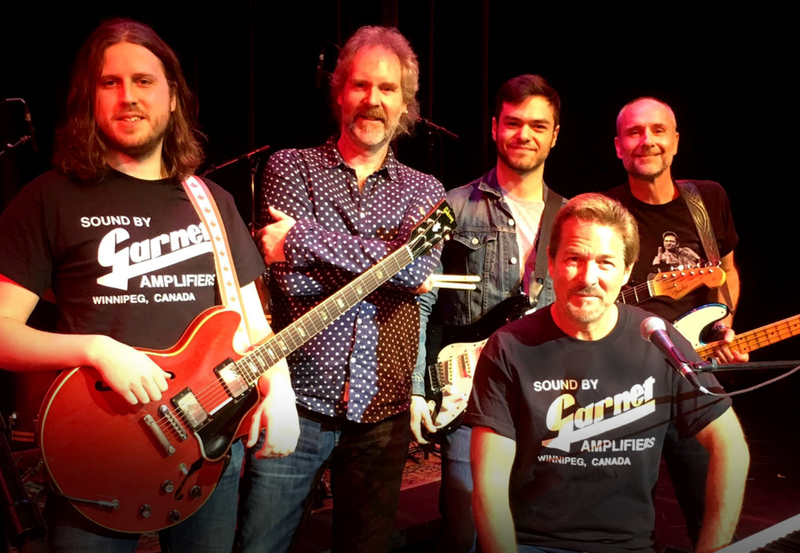 Now you can celebrate the rock radio classics performed authentically by Colin Wiebe lead singer with Randy Bachman for 17 Years and the Legends All Star Band. Tickets are $34.95 plus gst, available at Century Casino and Ticketmaster.